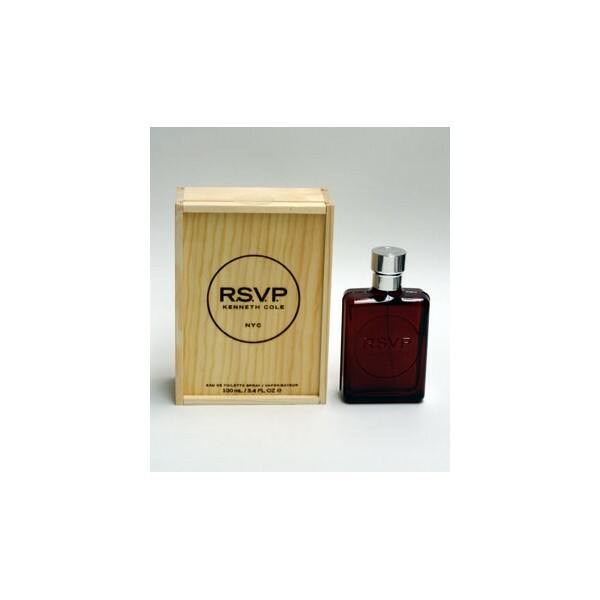 RSVP by Kenneth Cole is a Woody Floral Musk fragrance for men. RSVP was launched in 2007. Base notes are sandalwood, patchouli, vetiver and cashmere wood. 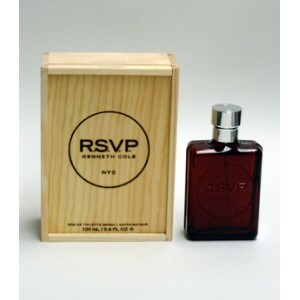 Beli parfum Kenneth Cole RSVP Men sekarang, harga termurah di Indonesia!! Nikmati promo dan penawaran eklusif parfum Kenneth Cole hanya di bakul parfum.